As far as taxi and transportation business is growing, the want for taxi management software will also be high. 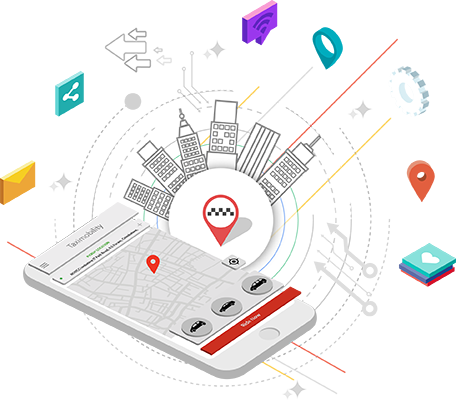 Running a taxi or related business without taxi dispatcher software is not possible in the technology-driven world. However, the scope for taxi business is on the rise. 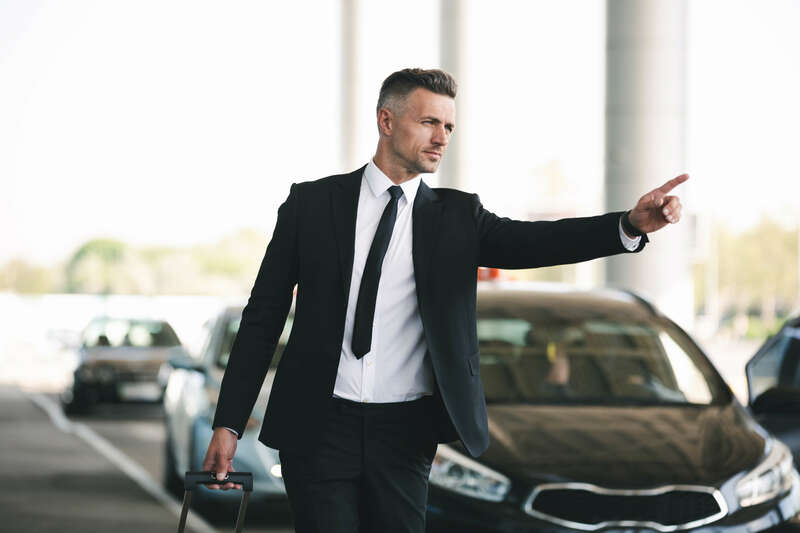 A large percentage of the market has been covered by the industry giants; therefore, small and medium taxi businesses are struggling to get business.